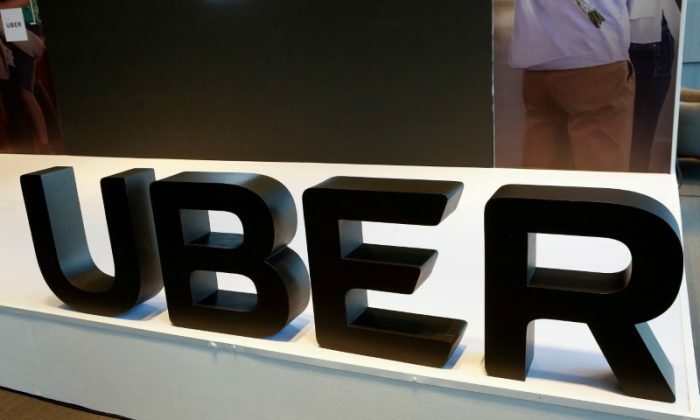 The New York City Council on Aug. 8 agreed to cap the number of licenses for ride-hailing services such as Uber for one year, dealing a blow to the companies that have relied on the largest U.S. metro area for a major source of their revenue. The first such cap by any major U.S. city was part of a package of measures aimed at reducing traffic congestion and increasing driver paychecks in the wake of the explosive growth of for-hire vehicles and a rash of suicides among New York’s “Yellow Cab” drivers who have seen their incomes fall. The effort to cap the services in New York, Uber’s largest U.S. market, was opposed by ride-hailing businesses, including Uber Technologies Inc., Lyft, and Via. In emails to nearly 5 million New Yorkers last month, Uber said riders would be hurt most by the limit on numbers and would face higher prices, longer wait times, and less service in the city’s outer suburbs by drivers.